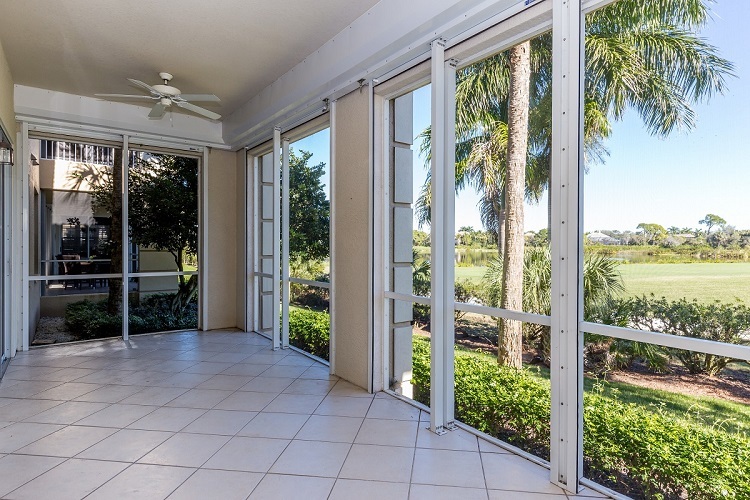 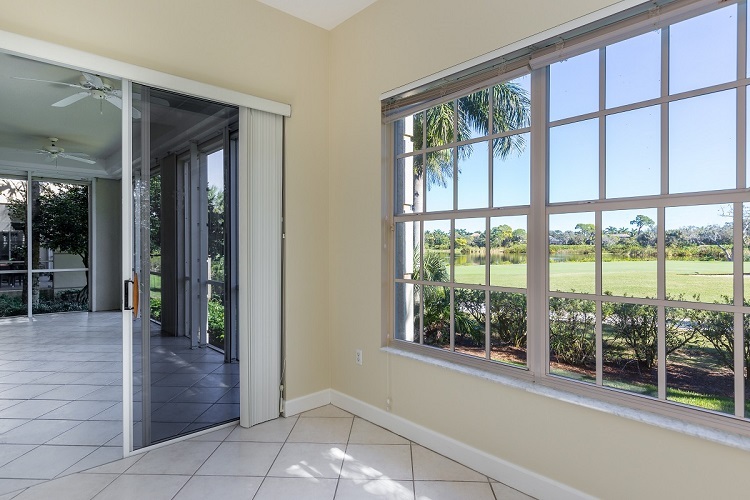 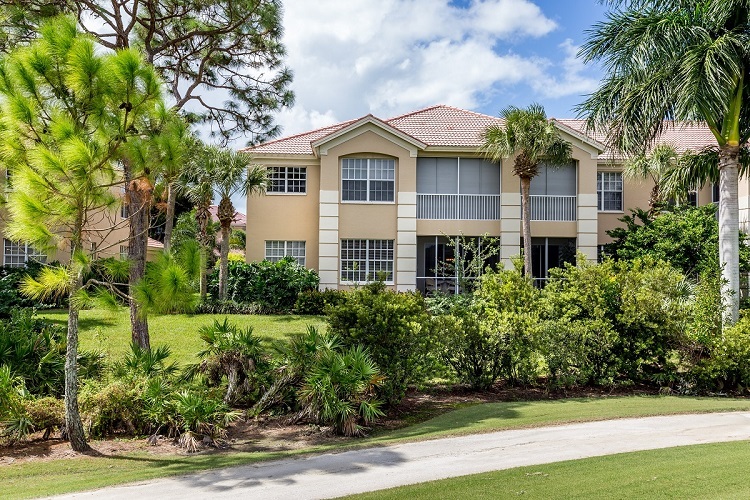 The rarest of settings with beautiful golf course and long lake views from this first floor coach home in The Hamptons in Bonita Bay. 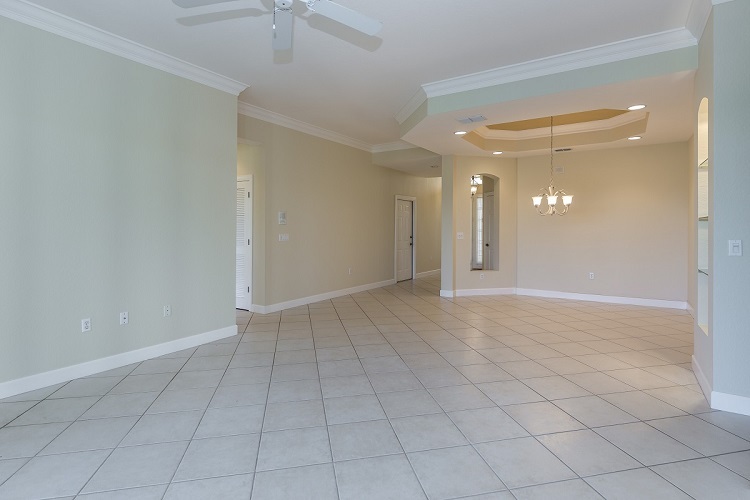 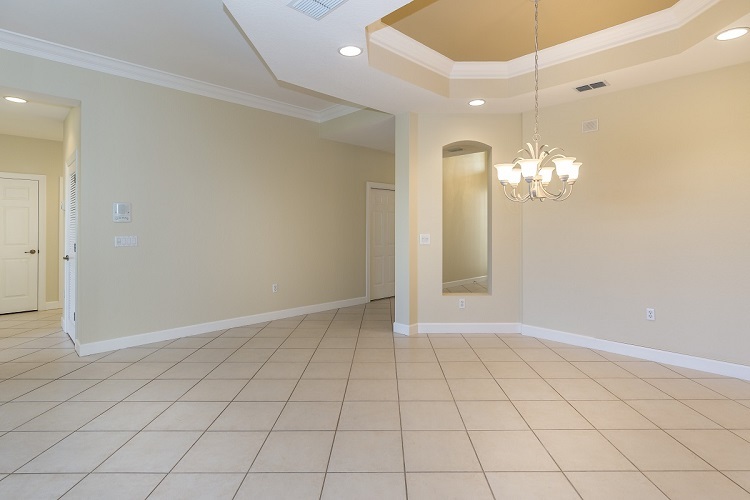 Completely repainted, now a blank slate for your design and decor. 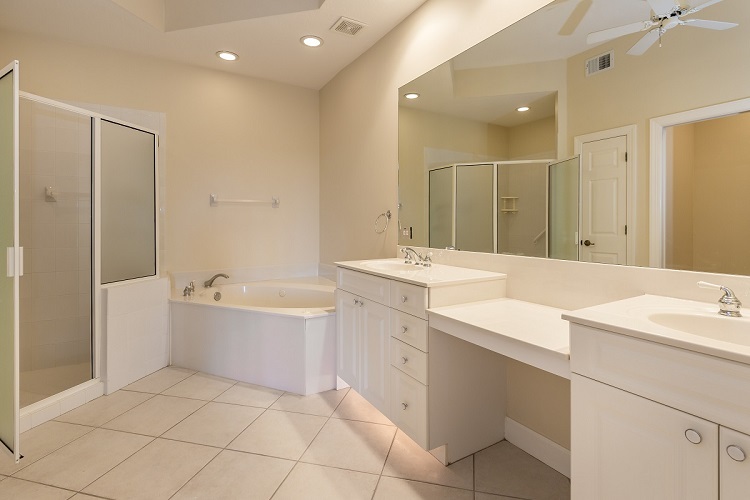 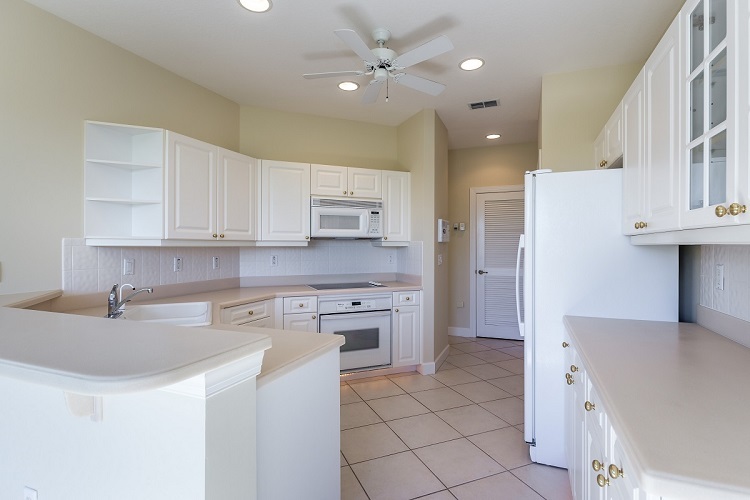 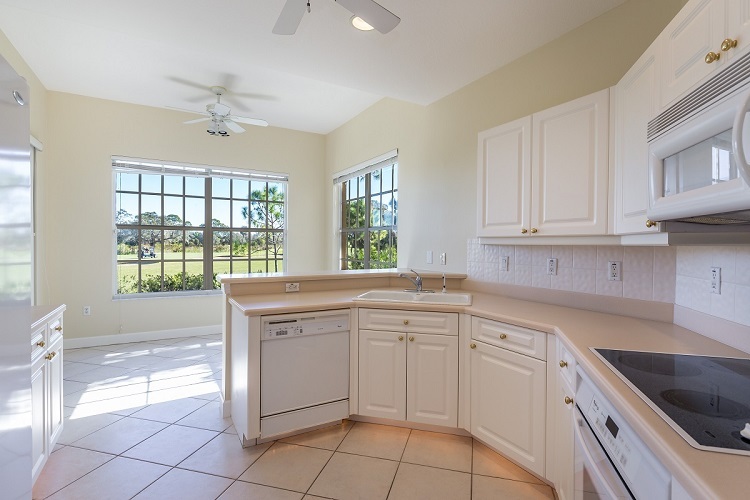 Featuring three bedrooms, three full baths, accommodating lanai with electric storm shutters, four roomy walk-in closets, attached 2-car garage and more. 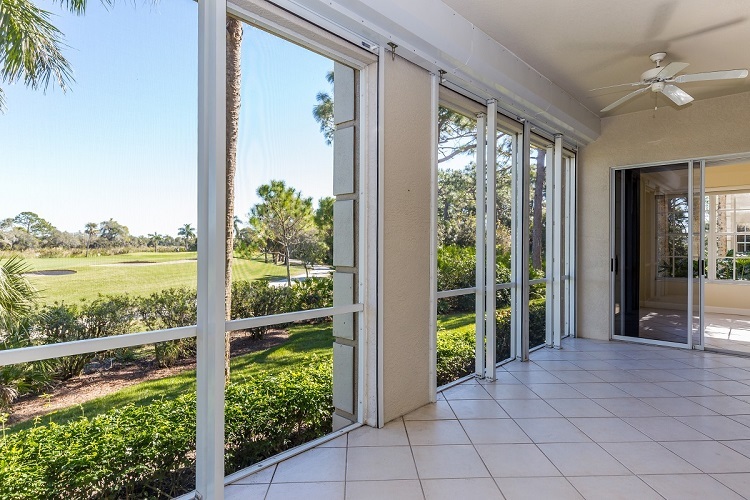 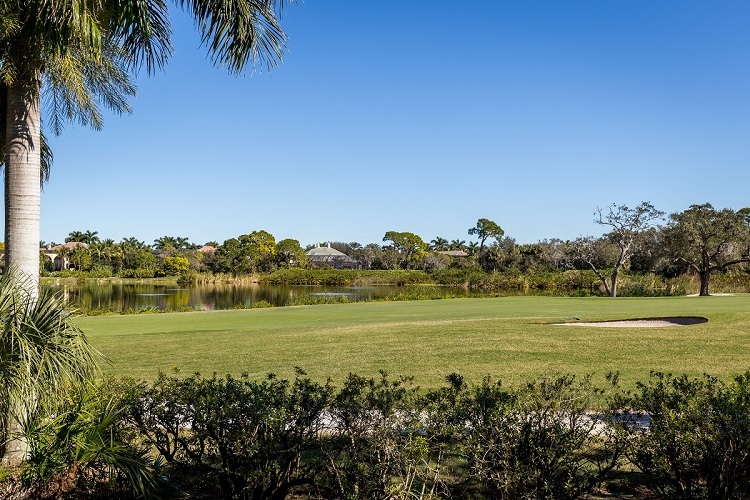 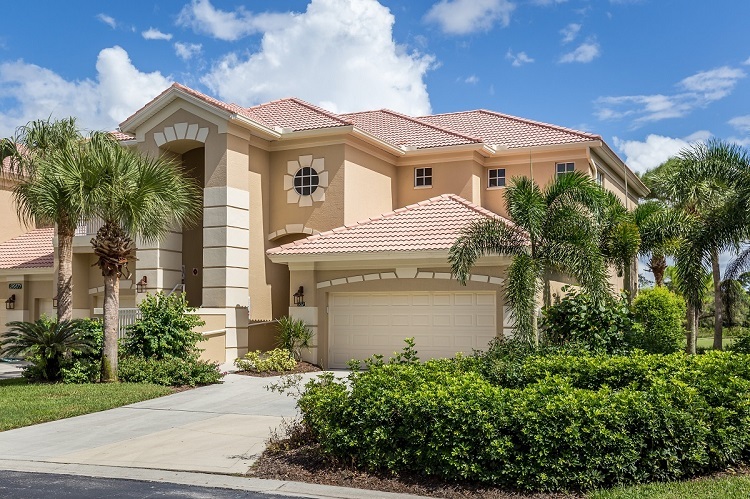 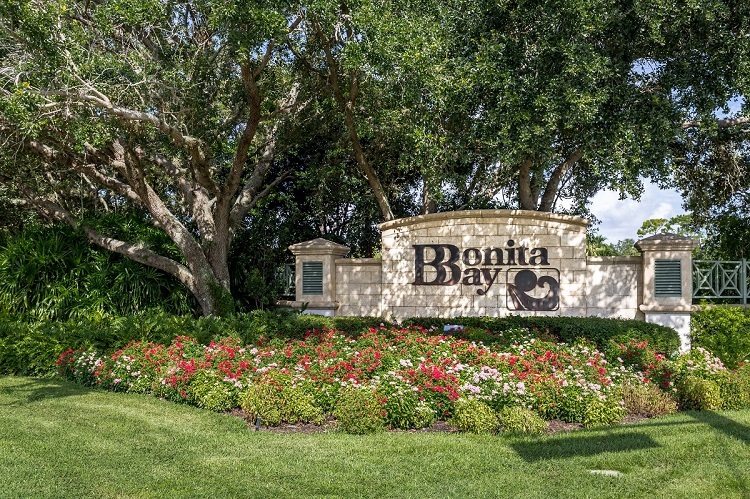 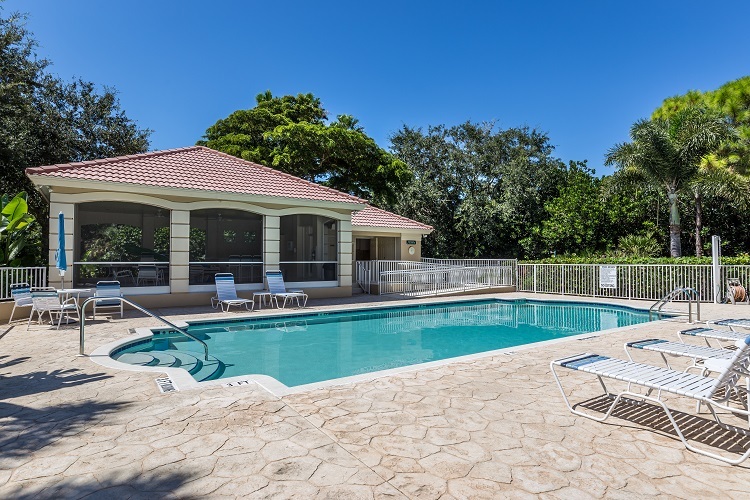 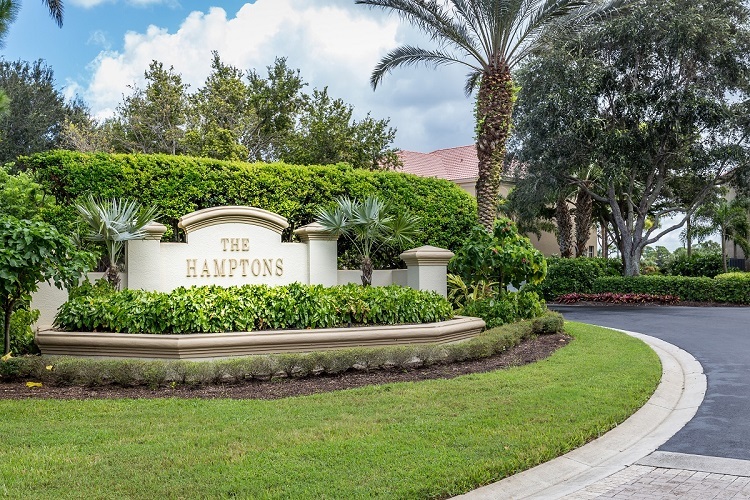 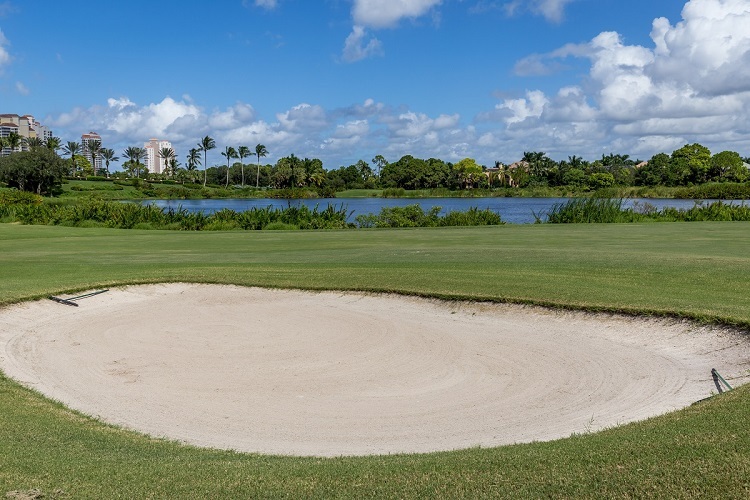 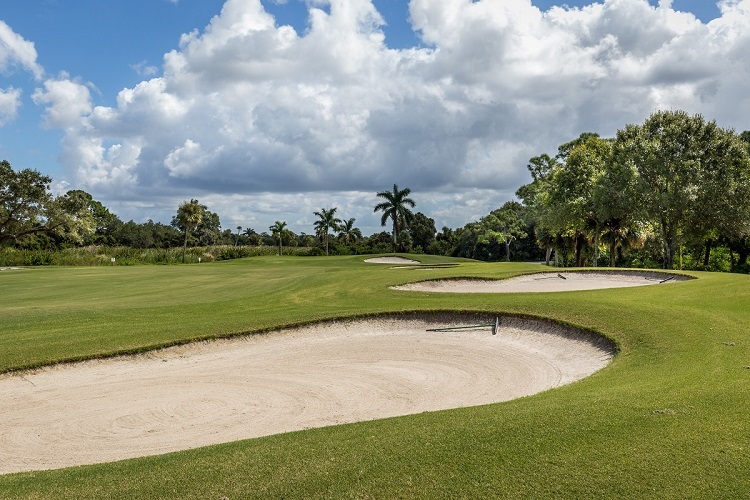 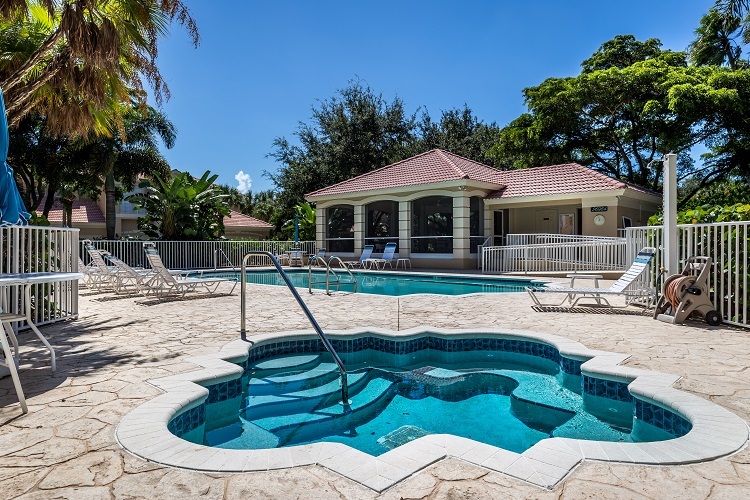 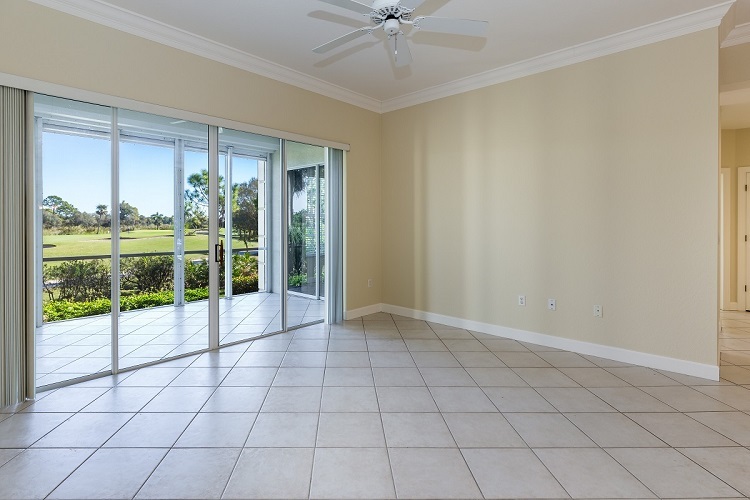 Enjoy all that the Bonita Bay community offers with access to a private marina, beach facilities, biking and walking paths, multiple parks and the unmatched member-owned Bonita Bay Club featuring five 18-hole golf courses, tennis & fitness facilities.